Jimmy had been with Portadown and Hibernian before joining United. He lost his place in the side shortly after the arrival of Arthur Milne. 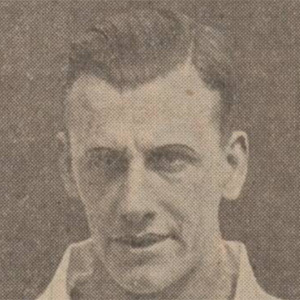 Released in April 1935, he then joined Cowdenbeath.